Milk ganache with cinnamon from Sri Lanka and speculoos. Allergens : Milk, Soy, Gluten. White ganache infused with bourbon vanilla. 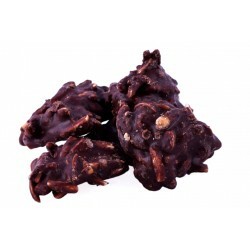 Crunched praline with broken roasted coffee. Provence almond paste with broken pistachios in its melting robe. Allergens : Nuts, Milk, Soy. Crunchy alliance of hazelnut praline and shortbread coconut. Provence almond paste with orange blossom in its ivory dress. Salted butter caramel coulis, milk chocolate. 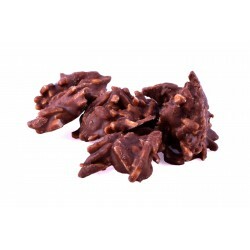 Crunchy alliance of a hazelnut praline from Piedmont and Val di Noto almonds. 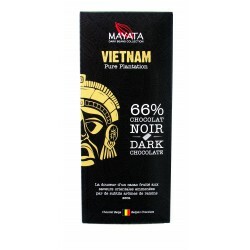 100% black ganache with beans from Peru. 100% black ganache with beans from Ecuador. 74% black ganache with beans from Cuba. 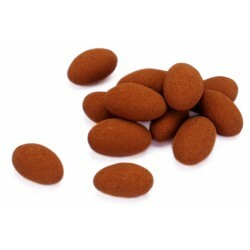 64% black ganache with beans from the Sambirano valley in Madagascar. 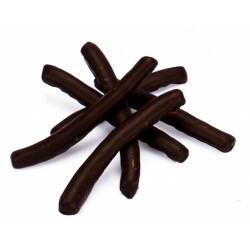 100% black ganache with beans from Venezuela. 64% black ganache with beans from Dominican Republic. 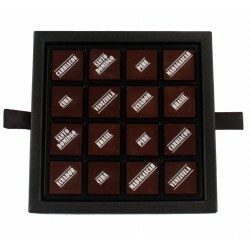 62% black ganache with beans from Brésil. 64% black ganache with beans from Pomegranate Islands. 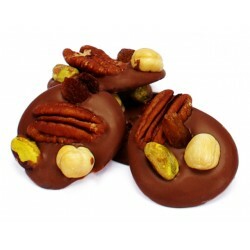 Pecan praline marinated in soy sauce. Ganache smoked with oak sawdust, crunchy rice and vanilla infusion. Praline almonds-hazelnuts and hemp seeds roasted. White chocolate ganache with lime, infusion mint and white rum. 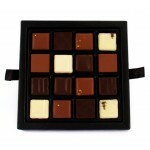 White chocolate ganache infused with vanilla bourbon and tobacco from Vincent Manil Semois. Caramel dries to the famous Trappist beer of Orval brewed a few kilometers from the chocolate factory. Blackcurrant ganache with a touch of anise. White chocolate ganache with carrot juice and kalamansi juice. Deglazed caramel with passion fruit, mango and coconut. 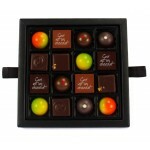 Dark ganache infused with bergamot. Dark ganache infused with lavander. Dark ganache 68% with raspberry sauce. Combination of milk chocolate and passion fruit. 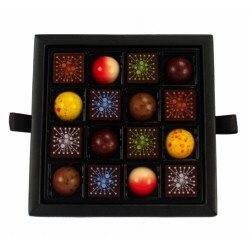 Emulsion of cream of dark chocolate flavored with mandarine flower. 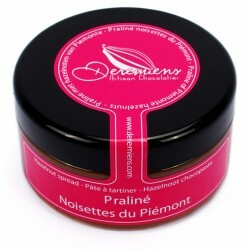 Emulsion of cream of dark chocolate flavored with violet flower.